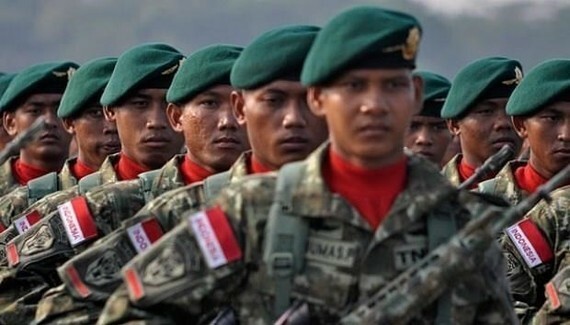 Indonesia’s Ministry of Defense has signed 22 contracts with local companies to procure equipment for strategic defense weaponry (alutsista) military construction that totally costs IDR2.1 trillion (US$1.4 billion), Indonesia's Antara news agency reported. The contracts for the construction worth IDR106 billion include the continued development and construction of a navy hospital, marines facilities and infrastructure building. 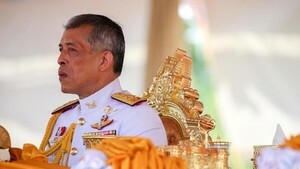 Hopefully, the defense industry can fulfil the alutsista needs in the future, he said.